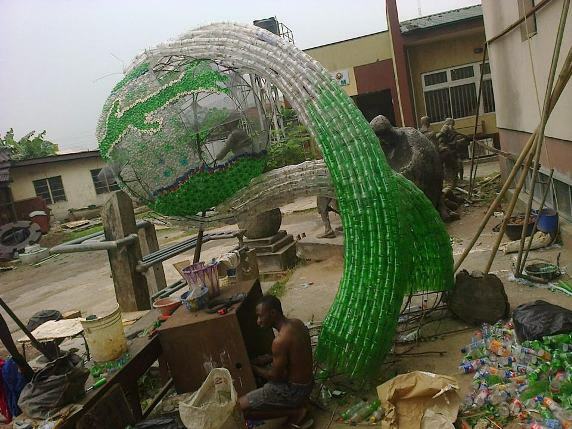 Home / Unlabelled / Photos: See what a YabaTech student made as his final year project. 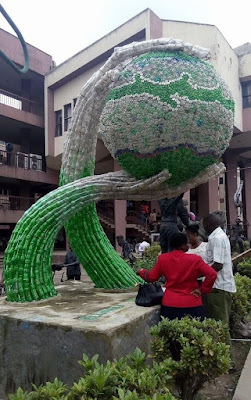 Photos: See what a YabaTech student made as his final year project. 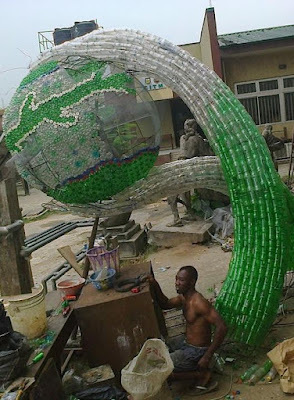 Eluagu Williams, a graduate of Yaba College of Technology, designed this fascinating artwork, titled "Your Destiny Is In Your Hand' as his final year project. 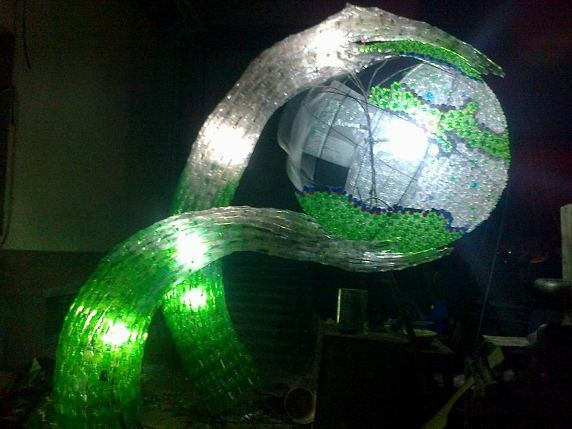 Amazing talent. More photos after the cut.